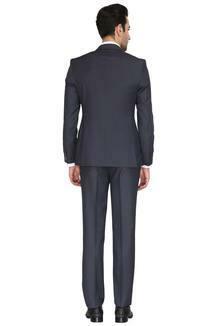 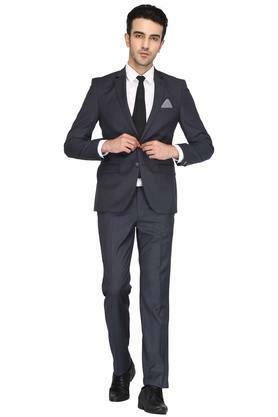 When it comes to refined fashion, this suit from the house of Park Avenue will surely serve the justice to it. Featuring a solid pattern throughout, the blazer also comes with a notched lapel that makes it stand out in terms of style. 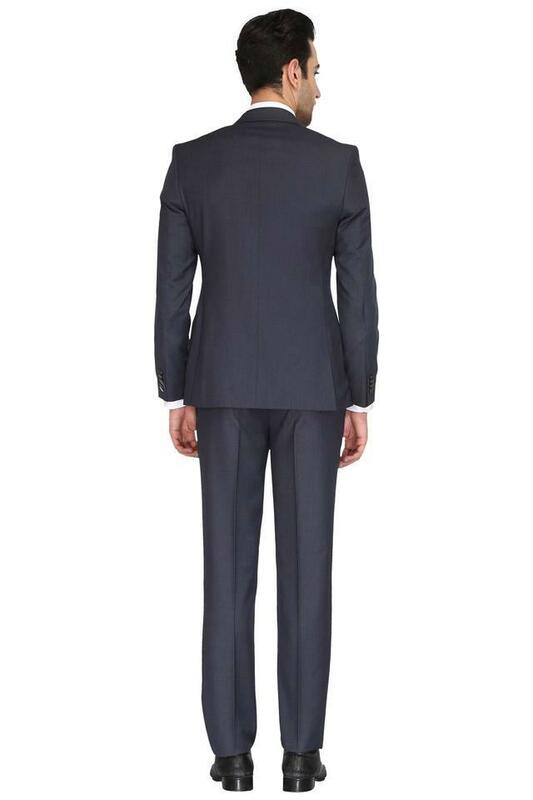 Furthermore, it is pretty easy to maintain as it is made of a fine quality fabric. Add a touch of sophistication to your look by wearing this suit to any formal occasion. 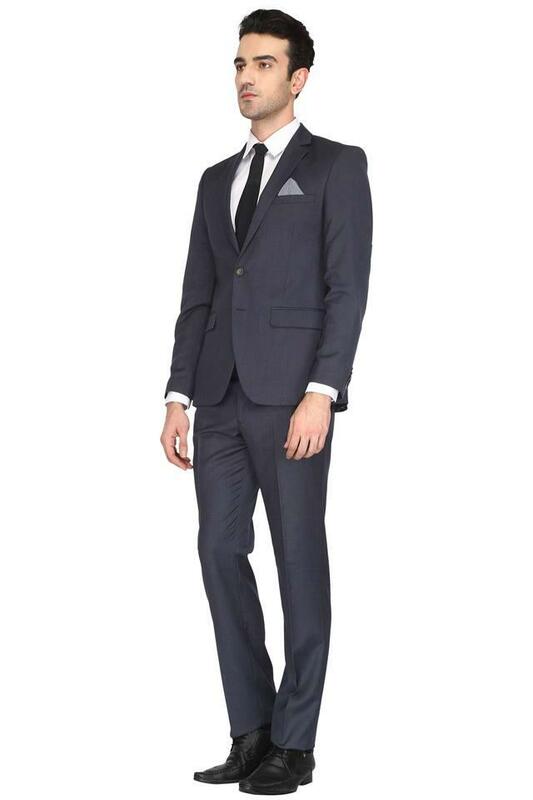 You can team it with a shirt and a pair of derby shoes to complete your ensemble.